SURF CAMP MEXICO – Coming Soon! Various Surfing Opportunities with ¡Ay caramba! You are looking for a land, which could not be more diversified? 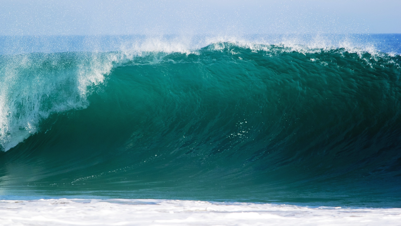 You are dreaming of one of the most famous waves in the world? A colourful surf camp filled with awesome people? Long and dreamlike beaches? Exciting adventures in the mountains? Hot party nights in the city and cultural discoveries in pyramids of past tribes? Mexico is awaiting you! 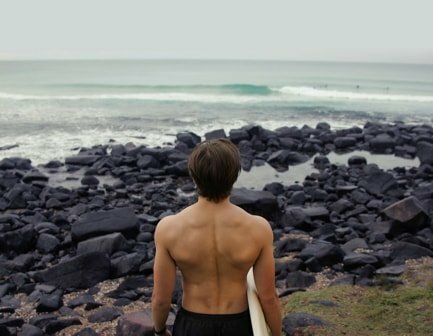 There are various coastal towns, where you can spend a surf holiday, perfectly geared to your expectations and needs – no matter if you are a beginner or a pro. 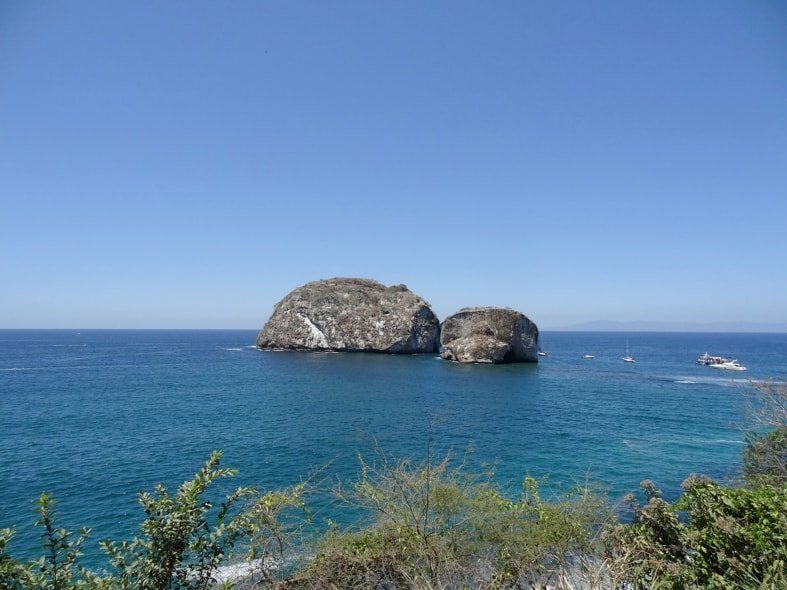 Whether you are planning to visit Puerto Escondido, in order to ride the most famous wave in the world, want to make a detour to the peninsula Baja California and avoid the tourist masses or plan to settle in the hip town of Sayulita, where you can party after the surf lessons; Mexico has a lot to offer for everybody. Surfing in Mexico – The Most Famous Wave in the WorldWhen to Travel, Flights and TransferMexico´s Surf HistorySurf Events in MexicoCulture in MexicoWeather, Climate and Water Temperature in MexicoMexican FoodTop 10 Mexico HighlightsWhy Mexico with Planet Surf camps? 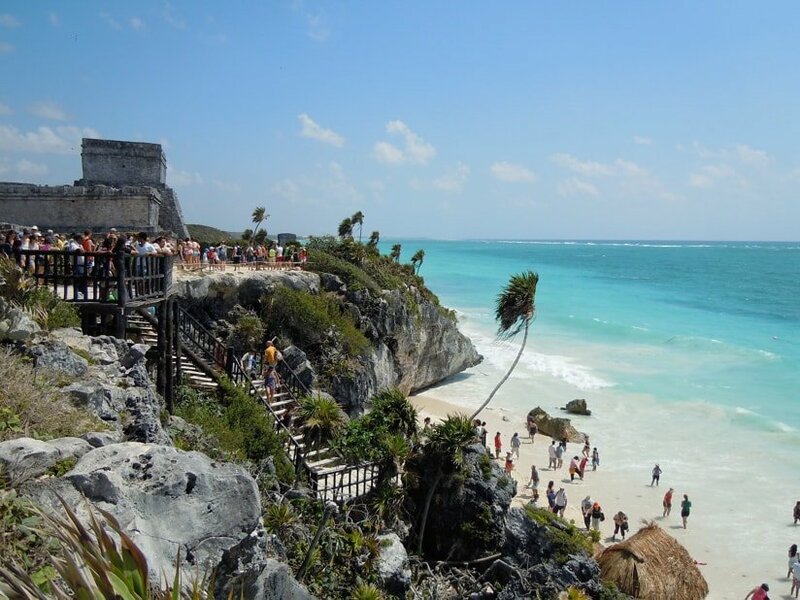 Especially known for past tribes and civilizations, such as the Mayas or Aztecs, Mexico today has become a real surfing hot spot, offering a lot of interesting spots. In Mexico, beginners will find ideal conditions for their first waves as well as pros, who can dedicate theirselves to the most famous wave in the world. Bordering the Pacific Ocean in the west and the Atlantic in the east, every surfer will definitely ride some good waves in Mexico. Mexican Pipeline – Probably the most legendary spot, most known beach break in the world and definitely Mexico’s most famous wave – Welcome to Playa Zicatela! With a wave height of around 20 feet, the tubes are certainly only suited for pro surfers. The wave is one of the fastest and highest in the world, which explains the hype around it: The ESPN X Games as well as the MexPipe Challenge already took place here. Whoever is entering the Mexican Pipeline should be aware of the power of the wave and maybe should also take some broken boards into account. Furthermore, the beach is not suited for swimmers. Want to get an impression of the wave? Click here. Generally, there is always some action going on along the 3 kilometers beach line. Between the crowds, you will find surf camps, restaurants, cafes, accomodations and of course the legendary Mexican Pipeline. Located more south, this spot is in contrast to its bigger sister Zicatela – the Mexican Pipeline – also suited for beginners because the wave is way less powerful here. Therefore, the spot Playa Marinero is a good alternative for surf novices, also due to the variety of surf schools. Furthermore, in this area you will find an excellent nightlife with a thrilling athmosphere – good for experiencing some more exciting hours after a long and successful beach day. The small fishing village Troncones has become a popular surf spot in Mexico, with a lot of breaks for Pros at Troncones Point. But also beginners will find some good spots here. Surfshops, which offer board rental and surf lessons are nearby, a reason why Playa Troncones is especially known as a beginner`s paradise. But due to its various beach breaks and one left-point break, this area is appropriate for all surfer levels. The line up? Relaxed. The spot Saladita is also called “Reverse Malibu” – and the name speaks for itself. 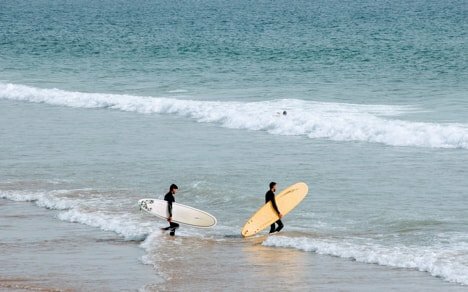 After a long paddle out, which is definitely worth it, beginners and advanced surfers with fun shapes can enjoy surfing the small and easy going wave. Located in the federal state Michoacán, the spot La Ticla offers a relatively calm athmosphere with a lot of breaks. For newbies, fall is the best time to go there. One of the best breaks here is the left-point break which generates especially in winter some heavy waves. Therefore, winter is rather the time for pros to go into the water. Another spot in the federal state Michoacán is Rio Nexpa, also known as Punta Nexpa. Special for this spot are the left breaks which break at a river mouth. The wave is running fast and with power, perfect for long rides, but only recommended for intermediate to advanced surfers. The small federal state Colima along the Mexican coastline is often underrated when it comes to surfing. 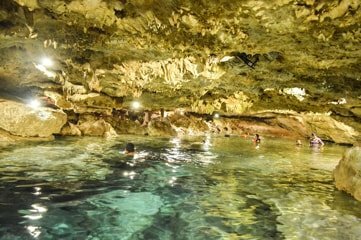 Infamous for its high breaks and tubes, which are coming in from all directions, is Boca de Pascuales. This spot is rather reserved for experienced and brave surfers, with waves reaching a height of 10 meters. Recommended for beginners is the green wave in Cuyatlán. In this trendy town, one can find a lot of locals, but also among travellers, the city is very popular. Following the motto “Good vibes only“, Sayulita offers besides some hot party nights a beach with good surfing opportunities, too. The small but beautiful coastline is a real surfer´s paradise with surf camps, surf shops, surf schools and plenty of cool people. The perfect place for those, who are keen on celebrating the surfer´s lifestyle also after sunset. Good surfing conditions are also found in the western federal state Sinaloa. One of the most popular beaches for allrounder is Mazatlan, which can be characterized as family-friendly, group fun and beginners’ luck. Good waves, a breath-taking nightlife and an old town worth visiting are guaranteed in Mazatlan. From Playa Los Pinos to the absolute break near Olas Altas, every skill level will find an appropriate wave. And as always in Mexico, you can find surf schools and board rentals here, too. Not far from the US-border lies Ensenada. Meanwhile a benchmark in the Mexican surf community, the city is visited by surf enthusiasts from all over the world. But despite its popularity, the beach is not crowded. Maybe also a reason why the singer Jim Morrison appreciated this place a lot. 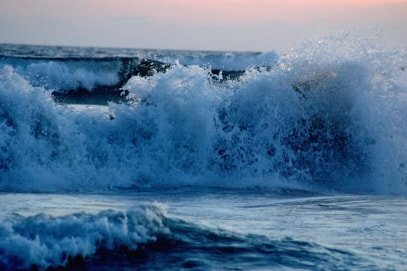 Due to its northern position, the water here is rather cold but the coast is reached by a large amount of swells wherefore you will find a lot of breaks, especially in winter (do not forget your wetsuit!). Best spots are among others the island Todos Santos, San Miguel and for beginner the Playa Hermosa. Let´s go to Mexico! First to Mexico City by plane: The Aeropuerto Internacional de la Ciudad de Mexico (MEX) is the most popular airport. Other importants airports are: Acapulco (ACA), Cancun (CUN), Guadalajara (GDL) and Monterrey (MTY). If you are planning to go on a roundtrip, maybe you should get the All American Airpass or the Mexi Pass. You can find cheap flights on Skyscanner.com. Finally there – and now? In Mexico, it is an easy and cheap option to travel by bus – the country offers a well developed bus network. 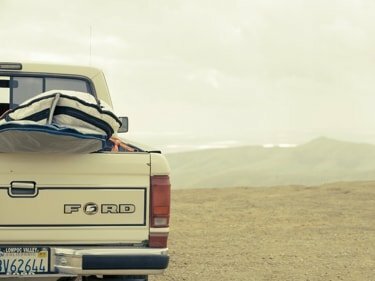 But whoever wants to explore the country by car, can pick a rental car, too. Or take a taxi – taxis can be recognized by the “S” on their plate. Mexico is, besides California and Hawaii, one of the best countries for surfing with exciting spots. But when and how has everything begun? Surfing has a long history, with totally different origins. In the 18th century, European travellers discovered the sport on Tahiti and Hawaii and followed its outsets. 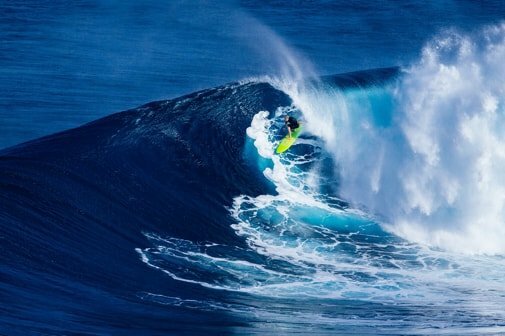 In Rapa Nui, surfing was known under two names: “Haka Nini”, which was used fo the description of riding a wave on a board and “Haka Honu”, for riding waves without a board. Furthermore, different kinds of surfing were developed 4000 years ago in Peru and Africa. But the first surfer was – surprise surprise – from Hawaii: His name was Duke Kahanamoku. He was also the one who brought surfing to California, Australia and New Zealand. Therefore, he is also seen as the father of modern surfing. You want to know more about the early history of surfing? Follow the link. In the late 1940s, surfing arrived in Mexico: Some surfers out of San Diego travelled to Baja and 10 years later, the Californian surf movie producer Bud Browne and Greg Noll brought some Mexicans into contact with surfing. One of the first locals on the board was Ignacio Félix Cota from Ensenada, Baja California. It was also him, who won the World Championships in San Diego, California. Some other pioneers of surfing in Mexico were: Arturo Monroy, Rodrigo Huerta, Juan García, Luis Skeen and Alfonso Polidura. The first Mexican surf shop opened its doors in the late 70s in Puerto Escondido, nearby the Mexicn Pipeline in Oaxaca. From this point on, a lot of daring surfers from all over the world flock to this breath-taking and dangerous wave. Over the following years, the spot became a real surf Mecca with plenty of shops, contests, resorts and even an own fashion brand. Puerto Escondido Challenge – Is there a better place for the Big Wave Tour of the World Surf League than the Mexican Pipeline? Within this contest, the best surfers in the world fight for the win in one of the most dangerous waves in the world. thrill and adrenaline included! You want to become a witness of this spectacle? Inform yourself here. 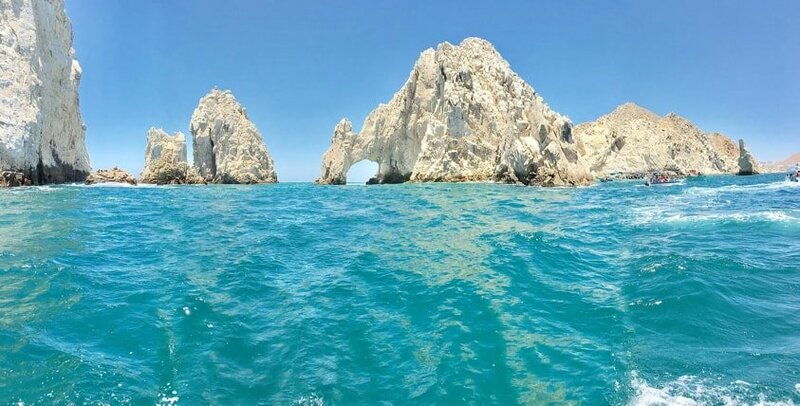 Los Cabos Open of Surf – Every year, in the most southern municipality of the mexican federal state of Baja California, the professional surf and music festival “Los Cabos Open of Surf” takes place. The event is one of the first ASP 6 star competitions for women, men and junior pros. The prize money is around 195,000 dollars. Besides the beautiful surf spot and cool hangout, the festival combines international and national talents, offers local gastronomy and a lot of other exciting activities for its visitors. Diversity is characteristic for Mexico. The mixture of indigenous cultures with their ancient traditions which partly survived until today, and modern culture, influenced by traditions from all over the world, for example from the US, gets visible in many places and is part of the colourful portrait of Mexico. The official language is Spanish, partly mixed with Aztec loan words. 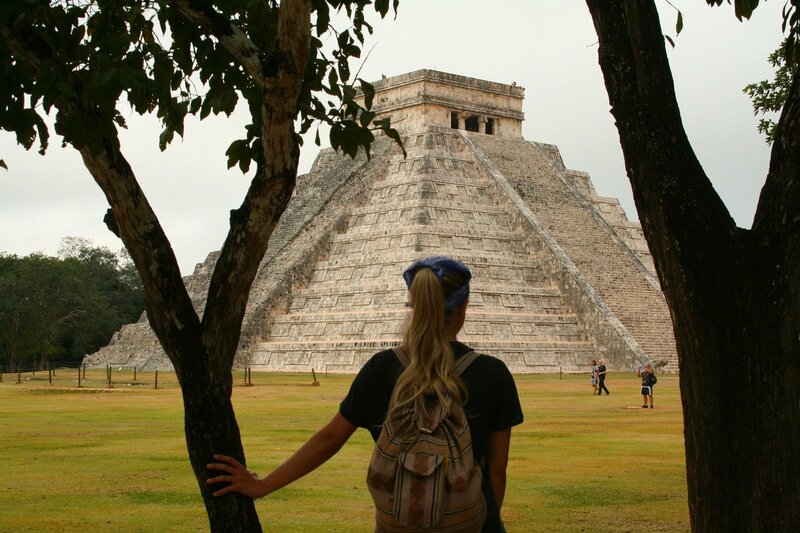 Following the paths of ancient high cultures, you can visit many sites of the Mayas and Aztecs. 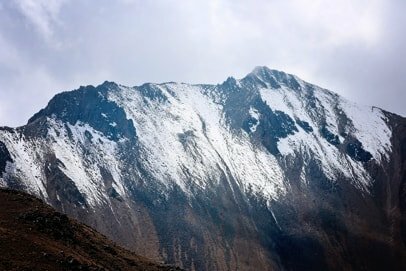 But also Mexico´s topography is highly diversified: Besides beautiful beaches on the east and west coast and subtropical rainforests, you’ll find mountains range up to 5700 meters height, too. 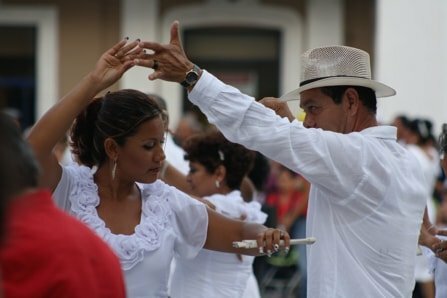 Music and dance play an important role in the Mexican culture. 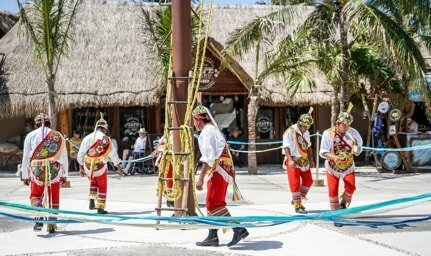 Numerous traditional dances like the “Aztec Dance”, which is mostly performed wearing traditional dresses and rattles on the feet, were danced in order to worship the gods. Although the dances can vary from region to region, they all have in common that all dancers wear the traditional costume with feathers covering the head. When it comes to music, it is all about Mariachis. This music ensemble combines the sound of guitar, trumpet, harp, maracas, guitarrón and vilhuela. But also when it comes to art and painting, Mexico has a lot to offer. From indigenous art and their mixture with European art to famous painters like Frida Kahlo and Diego Rivera. The Mexican modern art community is internationally known as well and definitely worth seeing. In the field of textile manufacturing, Mexico is famous for a certain weaving technique with complex designs. The colourful “tejidos” (colorfully webbed textiles) are an important part of the Mexican culture until today and for sure a nice souvenir. 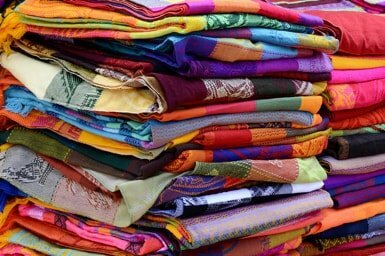 Furthermore, you can find particular silver products, pottery, woollen blankets, woollen or silk scarves, typical sombreros and hand made goods out of wood, tin and copper. The handmade basketry is very special too. As well as for the Mexican culture, diversity is also the best description for the climate in Mexico. 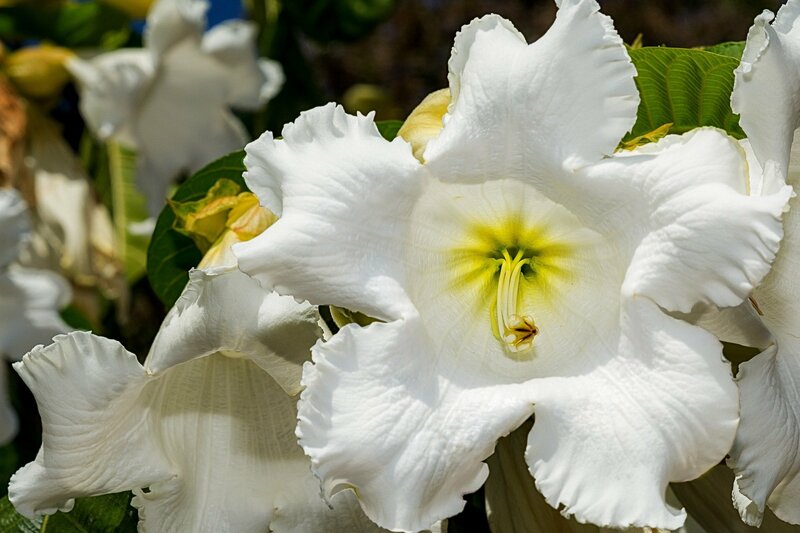 You will find subtropical, alpine and desert areas. Temperatures vary, depending on the altitude. 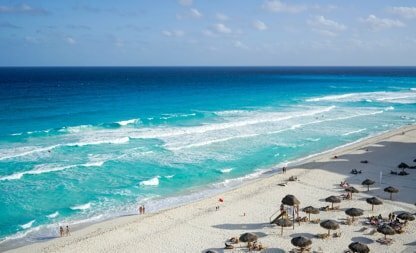 The coastal areas are characterized by warm and mainly tropical, moist climate wheras the mexican inland is a bit colder, due to its higher altitude. Water temperatures are rather warm, ranging from 26 to 29 degrees. The wet season is from May until November, wheras you should also keep the hurricane season from June to November in mind. That makes October to April the best time to travel. Still, especially the summer season attracts a lot of advanced surfers, due to the guarantee of waves. Nevertheless, in search of the perfect wave, everybody will make a find – regardless of the season. 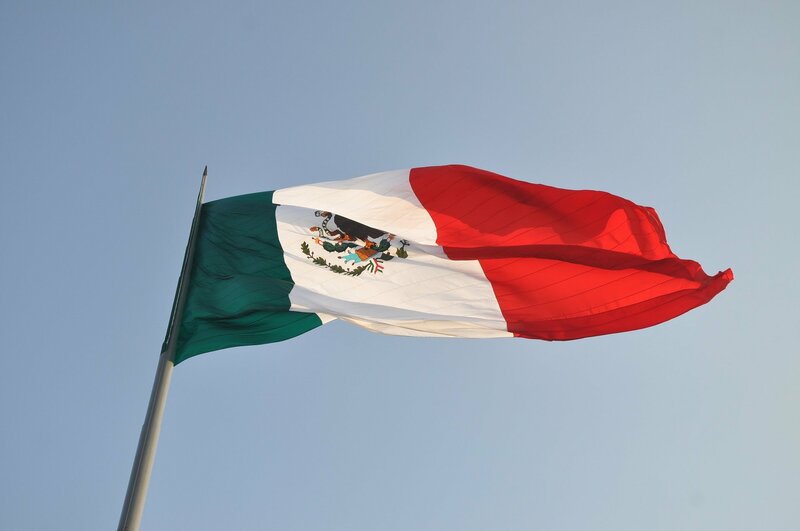 Therefore, Mexico is a popular travel destination throughout the year. Holy Guacamoley! Besides the special dips such as Turkeymole or Guacamole, the Mexican cuisine offers diverse Salsas which give the dishes that certain something. 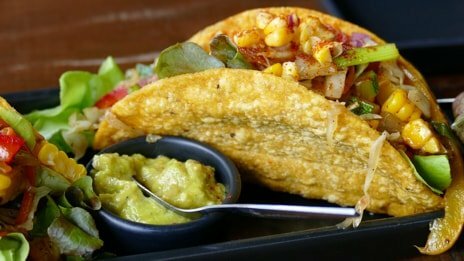 Main food in Mexico is corn: Apart from Tortillas (thin corn-flour pancakes), Enchiladas and Tacos (crispy corn-flour pockets) – which are filled with pork, chicken, vegetables or cheese – beans and chili are further important elements of the Mexican cuisine. Almost everyone will be satisfied, and if not you can still pick out of a large variety of fruits. Mexico is definitely a country of culinary delights. Thirsty? Choose one of the vast amount of Mexican beer types. Not into beer? Mexico has also some fine wines to offer. 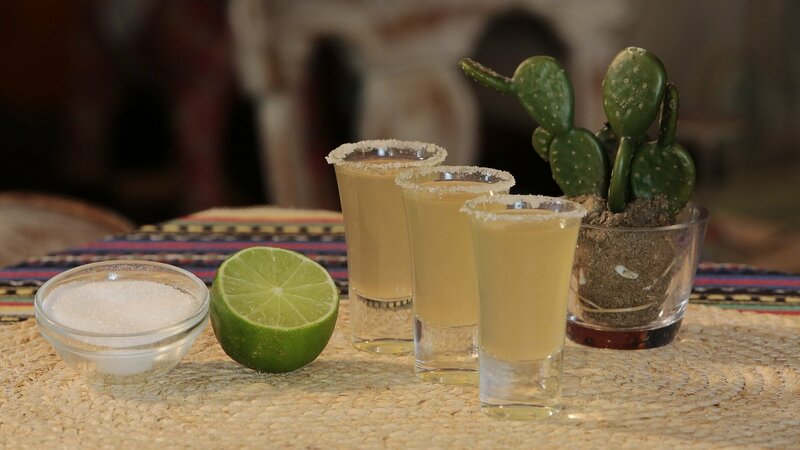 And of course, Mexico is the home of Tequila, which is made out of the Maguey-cactus and an important ingredient for many cocktails. The coffee liqueur Kahlúa is also known all around the globe. 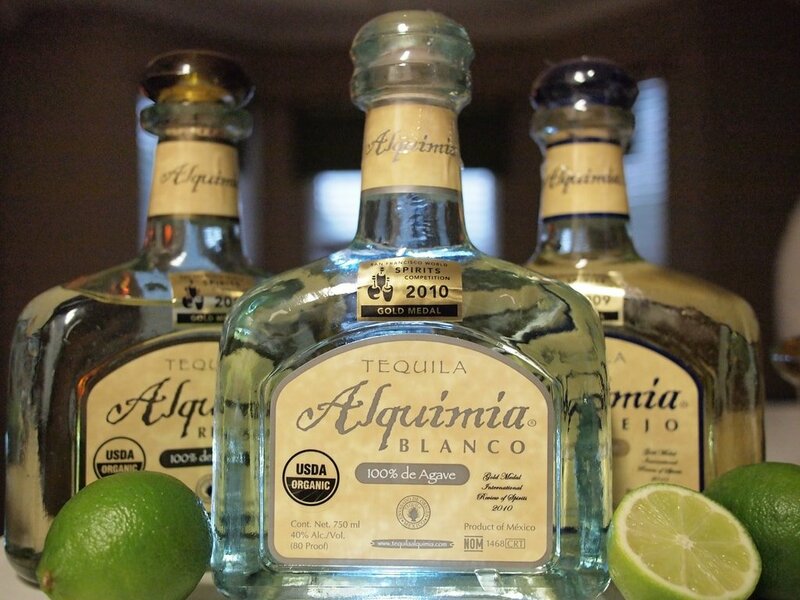 Mexican people know how to party, so do not miss it! Just take a look at the events calendar: It is just as much diversified than the country itself. Especially the ‘Dia de Todos los Santos’, in English ‘All Saints’ Day’ is known worldwide. 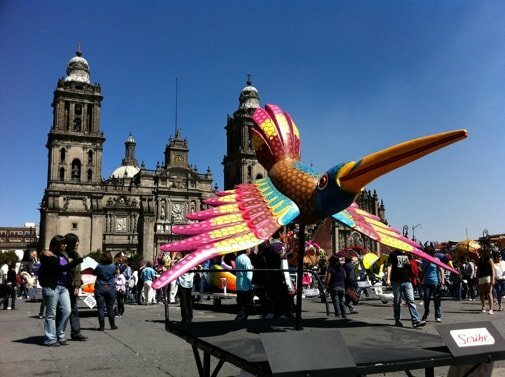 Every year on the 1st November, Mexican people celebrate in the streets in honour of the dead. 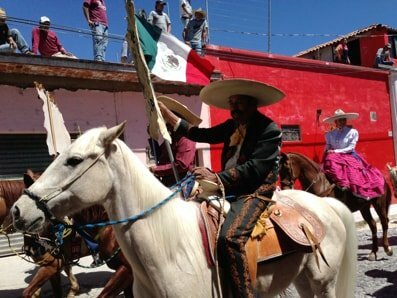 The Mexicans namely do not mourn on All Saints´ Day like we do, but instead you’re gonna find colourful parades with costumed people. Everybody is partying, dancing, singing and cheering. But of course, there are some further feasts, interesting traditions and activities. Honestly, apart from that, there is always a reason to party, right? 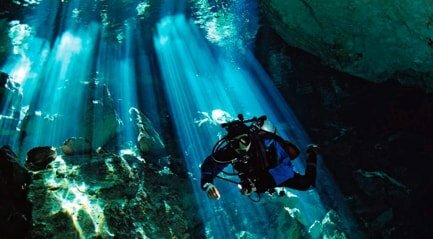 Those of you who love exploring the sea should definitely go to Yucatan to see the breath-taking and fascinating underwater world there. 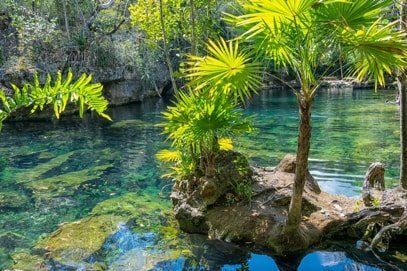 The lagoons, coast lines and rivers in Mexico offer some secret spots where you can experience the beauty of the untouched nature. Numerous diving schools help you to get a certificate according to the international PADI standards. So, no matter if you are a beginner or expert in diving – just go for it! Beautiful coral reefs can be found in the national underwater park of Arrecifes de Cozumel in Quintana Roo, which belongs to the nature protection area of the Mexican Caribbean. The diversity of the submarine world will amaze you! In the Pacific Ocean and the Gulf of Mexico you can also discover some sunken ships. Not only the amazing situation of the fortress along the steep cliffs of the Caribbean coast line of Riviera Maya – surrounded by white beaches, tropical palm trees and the deepblue sea – is impressive. 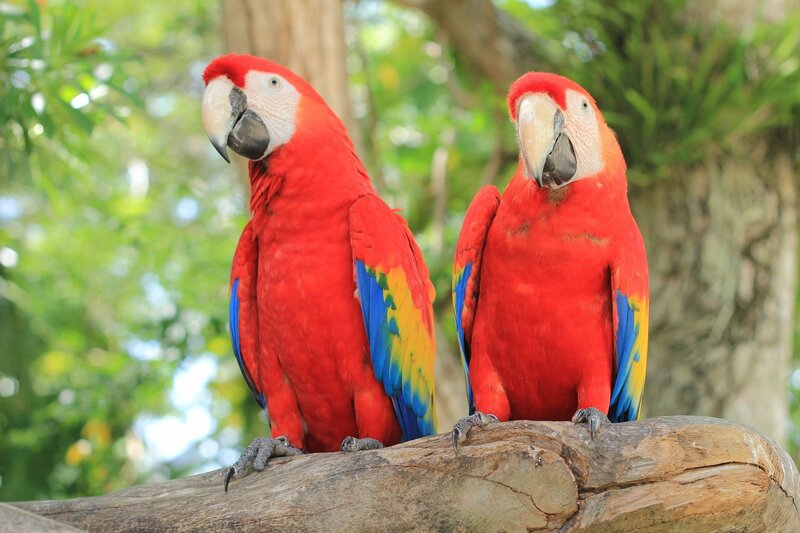 About 130 kilometres south of Cancún, this place combines relaxation with culture and nature. After some swimming, sun-bathing and relaxing on the dream beach, you can visit the excavation site and discover the past tracks of the Maya. The fortress consists of several buildings, mainly temples, all of which should be visited. 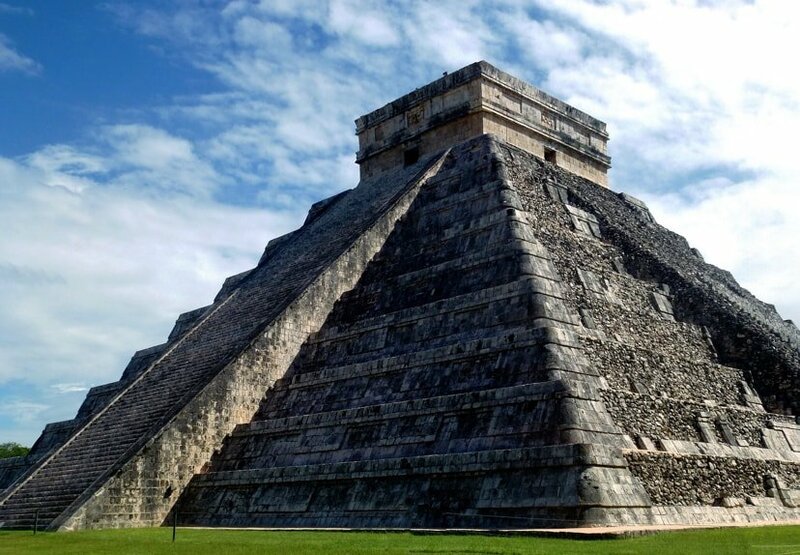 Chichén Itzá was the former political center of the Maya and is – with its large temple-pyramid El Castillo – the biggest ruined site on the Yucatán peninsula. Today it is one of the typical tourist destinations and since 2015 also UNESCO world heritage. El Castillo impresses with its 91 steps on each of the four sites, which make 365 steps in total; one step for each day of a year. In the past, Acapulco was the city of billionaires and a holiday destination for the rich. Today the Mexican coastal town is also visited by many party people, especially when it is spring break time. Discos and clubs invite for exuberant dancing and partying. In the Mexican federal state Chihuahua, one can find the mountain range Sierra Madre Occidental. 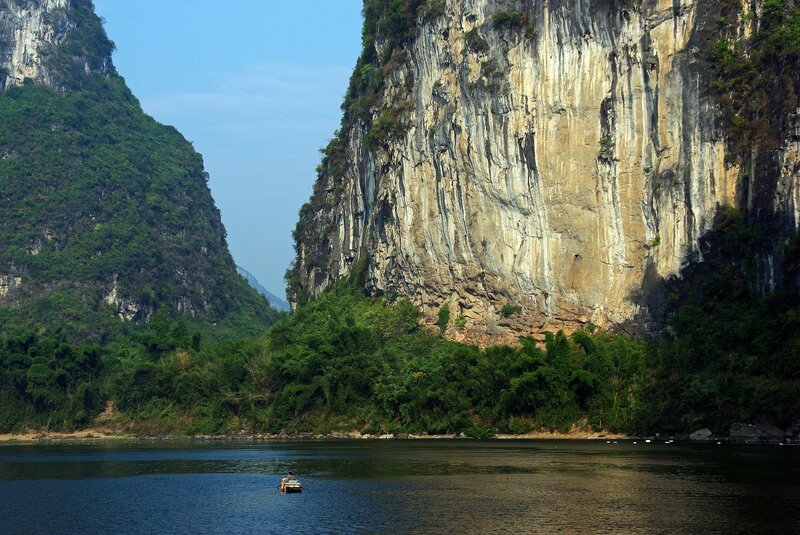 Due to the former strong river, the elongated Copper Canyon was formed. The canyon owes his name to the copper coloured rocks. The railway leading through the canyon is about 400 kilometres long and the ride takes you around 14 hours and sometimes includes some hardships. But it is definitely worth it because you will get some exciting views and a beautiful landscape that you won´t see every day. It is also the last railway in Mexico. Starting on sea level, it will bring you up to the higher desert plains, crossing alpine forests, subtropical valleys and deep canyons. Even the second-largest waterfall in Mexico is located in this area which is also still inhabited by indigenous citizenships. 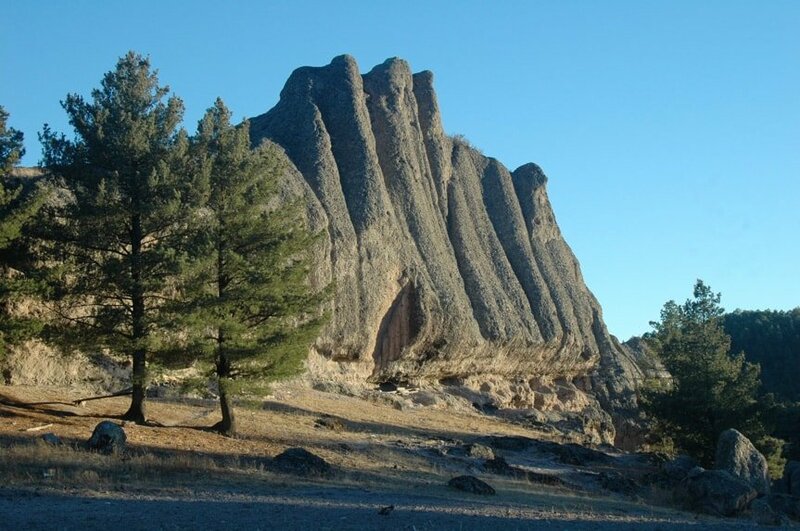 Whoever is on the look for a special nature experience should come here: Whether you want to hike, to watch some animals, to camp or if you are just looking for some calm, this region offers a lot. 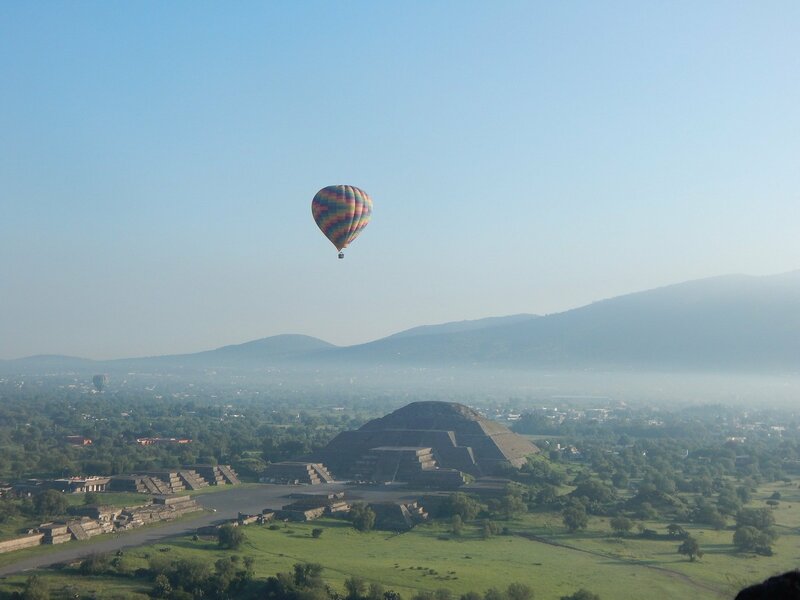 Located in the central highlands of Mexico, the Pyramids of Teotihuacán are without a doubt one of the main attractions and should be visited on a day trip starting in Mexico-City. Translated into Aztec language it is the place “where one will turn into a god”. 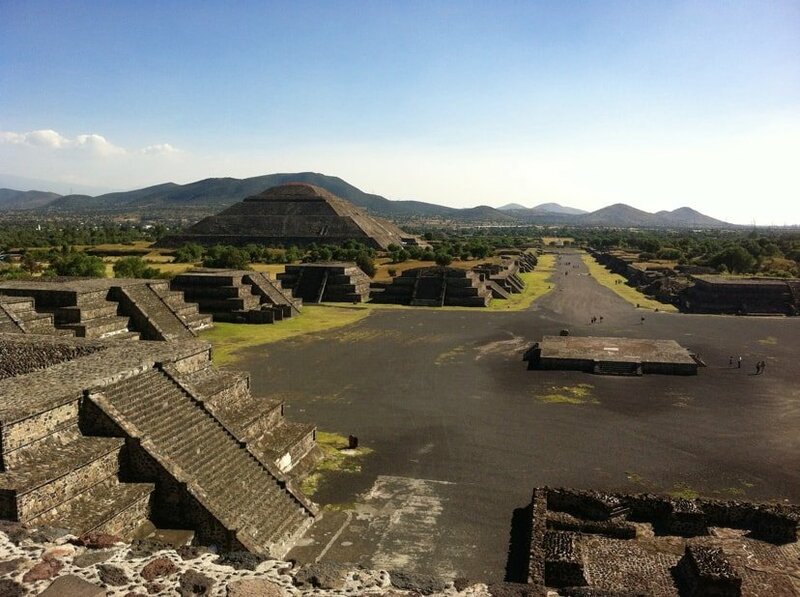 Mainly the facility consists of ruins of residential buildings, the palace Ciudadela, a sun and a moon pyramid which are connected through the Street of the Dead. The local museum offers furthermore an interesting exhibition with valuable findings. The most impressive thing about this place is definitely its size. 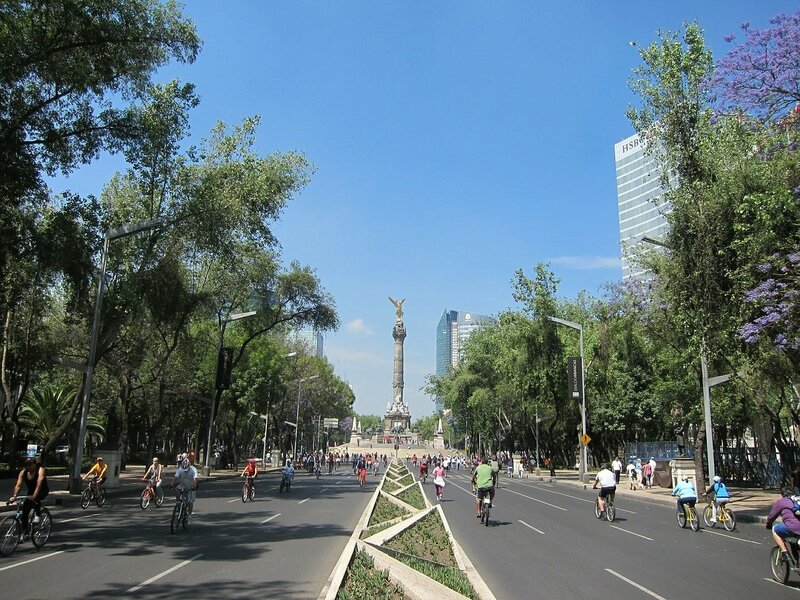 Don´t travel to Mexico without visiting its vibrant capital! To really experience the city, get in one of the gondolas and float through the channels of Xochimilco, visit some typical bars, have some tequilas with some old Mexicans and try some delicacies like insects. Not enough? The city offers a lot more: Art exhibtions, dance events, film festivals and much more – just have a look into the citys´event calendar. 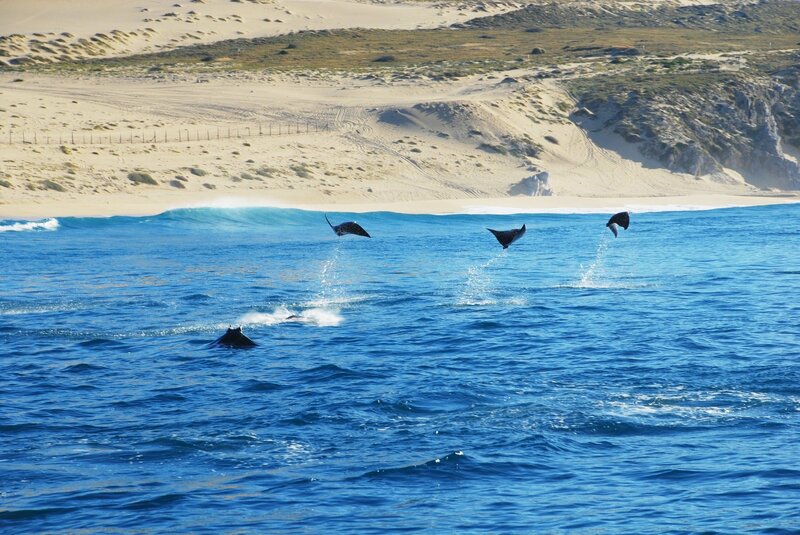 The beach Los Cabos in the southern part of Baja California is about 20 kilometres long and invites you to dream and relax. In winter, you can actually watch whales here, because the peninsula runs into the sea for miles. This paradise offers white beaches, turquoise sea and rocks coming out of the Pacific Ocean. Want some action? Just try one of the numerous watersports the resort offers. And if you are there at the right time, you have to visit the surf and music event “Los Cabos Open of Surf”, which takes place on the peninsula every year. Located right at the Pacific Ocean, the resort lies between jungle and a large bay. 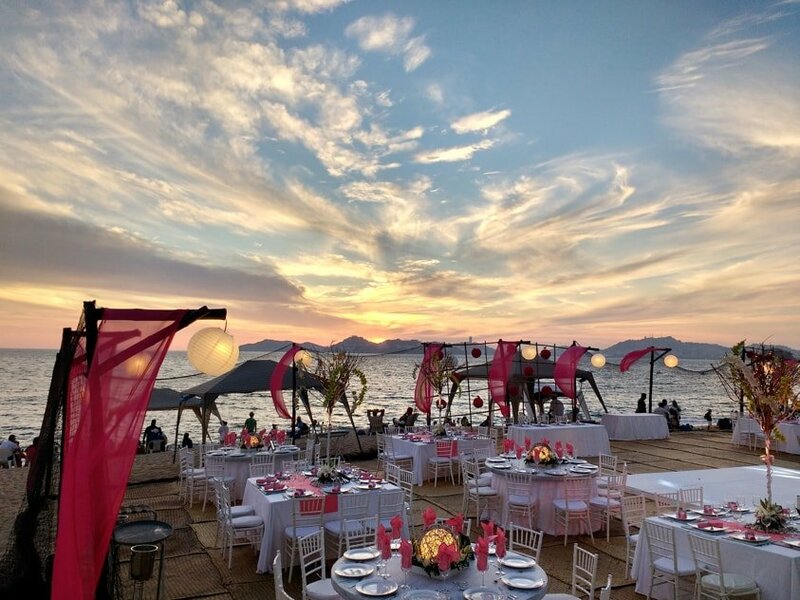 The dreamlike location spreads a very special atmosphere which will make you happy. Gourmets, shopping queens, outdoor enthusiasts and the international gay and lesbian scene – everybody will be highly entertained. Also, the art scene is represented: A lot of galleries and exhibitions are right around the corner. Not far from here, you can ride into the sunset, relax at the beach, enjoy some drinks during the happy hour or just walk along the seawalk, getting caught by the smell of fresh tacos. If you would have to describe this place with two words, these would be: Good Times! Why Mexico with Planet Surf camps? Mexico is especially characterized by its diversity, wheras every single surf spot has its own individual charm. And once you have started discovering this beautiful country, there is a lot more to explore – from high mountains to deep dives. Whether you are a beginner or already an advanced surfer – everybody will be satisfied with the waves: Besides the surf lessons, you will always find some professional surf teachers, who will give you some information about the spots and their particular conditions. Meet some surfing legends at the most famous wave in the world, have a relaxed sunset surf session with your friends or get to know awesome new people. One thing is for sure: You will never forget this trip!